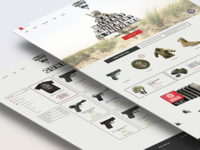 E-commerce site — Honey Badger. 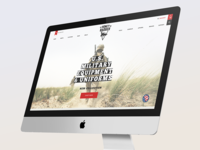 Military equipment e-commerce store. Concept. Icon — Logo design for Dressboom - Shopping app for pre-loved fashion. 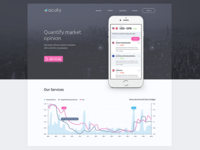 Landing page — Landing page for a financial product I've been working on.